This is one of the most long standing and established brands of sleep sound machines on the market. It doesn’t play nature sounds, so if you want one of those – you can check out my HoMedics Sound Spa review. Don’t let the fact that it doesn’t play nature sounds put you off however, because there are a lot of people who love going to sleep to the sound of white noise or a running fan. If you want a Lectrofan that plays fan sounds, white noise and nursery melodies then check out my Lectrofan Junior review, and if you want a very lightweight and compact Lectrofan that is perfect for travelers and plays 5 fan sounds, 4 white noise and 1 ocean sound, then check out my Lectrofan Micro review or my Sleep Pill Sound Machine review. What does the Lectrofan do? The Lectrofan is ideal for people who have problems sleeping, studying or focusing at work and prefer a white noise sound or the sound of fans, rather than natural sounds. Blocks out external noises, helping you to fall asleep and stay asleep. Adds a constant background hum for people who have trouble sleeping in quiet rooms. Masks the sound of TV’s, radios or conversations in other rooms. 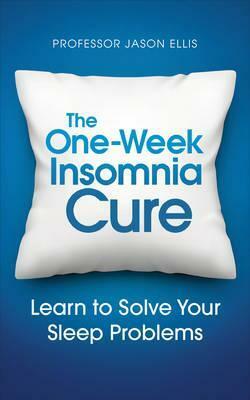 Helps you to sleep despite the busy traffic outside. Masks the sounds of noisy neighbors or pedestrians outside. Drowns out the sound of your partner snoring. Helps shift workers to sleep during the day. Helps students concentrate and focus on their work. Cuts down on outside noises which make your inside dog bark all the time. Masks the chitter chatter in offices, increasing productivity. Increases privacy from neighbors or people in the next room. Assists tinnitus sufferers fall asleep. 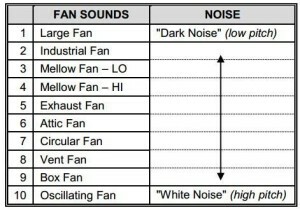 10 non-repeating fan sounds to select, as well as 10 unique white noise sounds. A multilevel adjustable volume switch. Powered using a USB or mains power (an AC adapter is included). Does not run on batteries. Size 4.4 x 2.2 x 4.4 inches and 1.2 pounds in weight. Why is the Lectrofan Sound Machine popular? 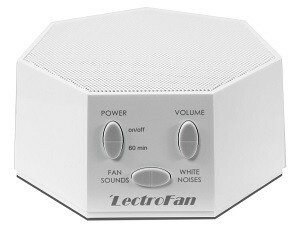 The Lectrofan is a very streamlined and classy sound machine and unlike many other sleep machines, it only plays white noise or the sound of a fan. 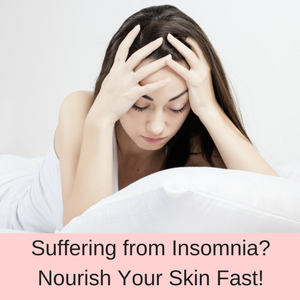 So you don’t have any babbling brooks or chirping birds, but you do have high quality white noise and fan sounds, which so many people depend on to sleep well. Customers love the crisp, clear sounds and the fact that it is easily portable. 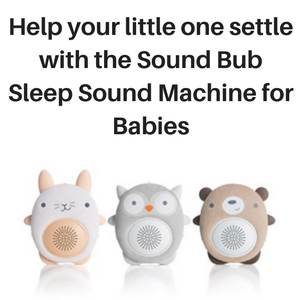 If you prefer a sound machine that plays natural environmental sounds, then try the Philips HF 3520 for adults or the Baby Shusher for babies. 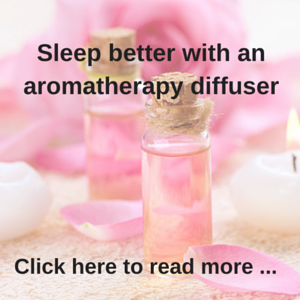 How does the Lectrofan white noise machine help you to sleep? White noise is a random mix of sound frequencies between 20 and 20,000 Hz, which helps to mask out annoying background noises that would otherwise prevent you from sleeping well. Fan sounds are very similar, but they are more of a humming noise than a static noise, which is characteristic of white noise. So you can select between white noise or fan sounds and play them to help you relax and drift off to sleep or to remain asleep during the night. Traffic sounds, people laughing, dogs barking and loud TVs can all prevent us from falling asleep and can wake us up from a sound sleep. 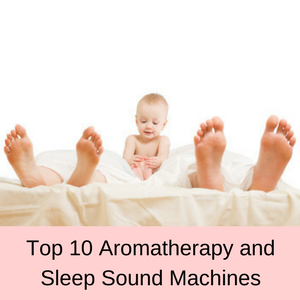 White noise and fan sounds help to drown out these disturbing sounds so you can wake refreshed in the morning. Another benefit of using the Lectrofan is that if you already fall asleep to the sound of a fan, the Lectrofan uses a lot less electricity than a fan. Who uses the Lectrofan – fan sound and white noise machine? The Lectrofan can be used by anyone who needs to block out annoying noises so they can sleep, study or focus on their work in noisy environments. People who live close to airports, freeways or noisy traffic areas. People who can only fall asleep to the sound of a fan. Students to help drown out background noises and help them to study. Office workers to mask office conversations, so they can focus on their work. Pet owners to calm anxious pets in noisy environments or storms. Apartment livers who want to mask the sounds of noisy neighbors. Clinicians or lawyers who want to keep conversations private. Parents with noisy teenagers who come in and out at all hours. People whose partners snore loudly. What are customers saying about the Lectrofan? 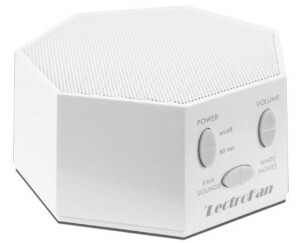 There are nearly 4000 customer reviews of this white noise generator on Amazon and more than 90% of them give the Lectrofan sleep sound machine a 4 or 5 star rating. This little machine is the bomb. It works exactly as described and drowns out noise perfectly. For a person who always sleeps with a table fan or box fan to drown out sounds for a sound sleep, it is a perfect alternative. I just turn up the volume until I don’t hear the offending sounds anymore and the timer shuts off the machine when I am fast asleep. We live in the city, this drowns out the buzz of the planes overhead, the MUNI horn, the bass from the neighbors above and often times, my partners gentle snoring. With the Lectrofan, you have lots of fan and white noise sounds to chose from, so there is going to be at least one sound that suits your needs. Also, the quality of the sound is clear and crisp, due to the multi-band parametric EQ speaker compensation and you don’t have any looping – which is great, because looping can be quite annoying. 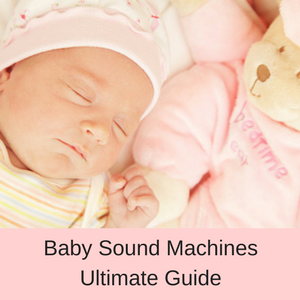 You also have an adjustable volume (which many sounds machines don’t have) and a 60 minute timer, so you don’t have to waste power leaving the sound machine playing all night long – although you can do that as well if you prefer. 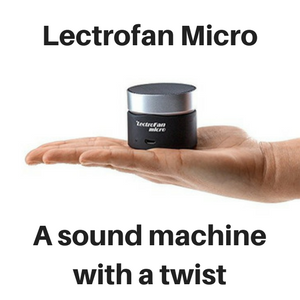 The Lectrofan sound machine is also compact and light weight, making it perfect to take on holiday or when you are away overnight at a conference. You can’t save the sounds you like in a memory, which means that you have to run through the options every time you want to use the sound machine. It also doesn’t come with a headphone jack, which would be good when you want to use the machine at work to mask office noises. Lastly, it doesn’t run on batteries, although it can be powered from an external USB. Final Verdict: Is the Lectrofan worth it? This is a very affordable sleep sound machine, which plays clear white noise or fan sounds and is highly rated by customers. You have an adjustable volume control, 10 fan sounds and 10 white noise sounds, and they all play without repeating themselves. Well worth a look. It is great for people who need to block out background noises to sleep, focus on their work, and maintain their privacy. The Lectrofan is similar to the Marpac and the Sleep Easy Sound Conditioner, but the Lectrofan also plays fan sounds as well. 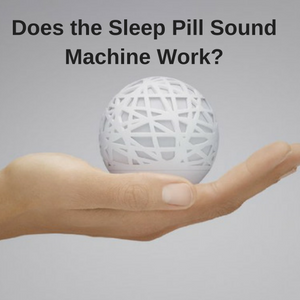 So if you want a good quality and robust sleep machine that plays just white noise or fan noises, then this might be the one for you! Q. Does the Lectrofan sound machine mask the noise of a snoring husband? A. 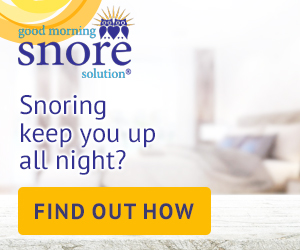 Yes, this sound machine helps to mask heavy snorers, so you can sleep in peace. Q. Will it shut itself off or do I have to turn it off? A. The Lectrofan has a 60 minute timer and switches itself off automatically. You can also let it run all night. Q. Will this block out my neighbors baby crying next door? A. Absolutely – the volume of the Lectrofan can be increased so that it will drown out just about any sounds.